Hide deals from seller "AKF Flying Dragons"
Limit 1 per person. Valid on two months of membership with unlimited training sessions. Facility is open 5 days a week. By appointment only; must mention voucher when scheduling. Thank you for purchasing our deal for a basic membership program with Deals Magazine's discount. As a token of our appreciation, we would like to offer you a follow-up deal for 50% off your next 2-month membership ($240 value). For more martial arts training, click here. 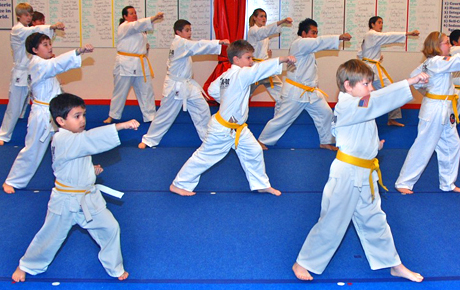 A family-owned martial arts studio in Elkorn that teaches the tenets of Kyuki-Do.